Dating from 1868, McNear Brick & Block is one of the country’s oldest brick manufacturers. 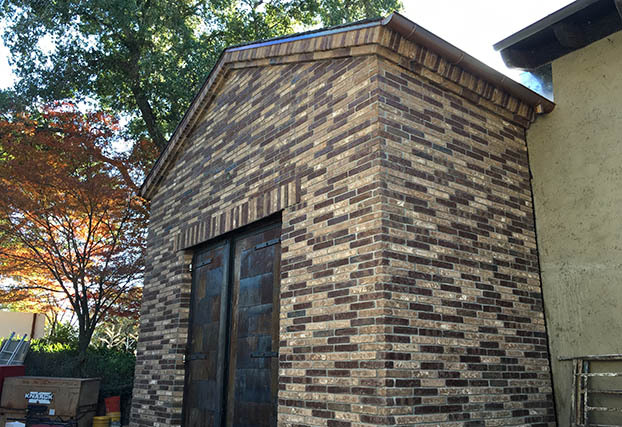 Today we are known across North America for our beautiful Thin Brick lines, especially our Sandmold Series of colors, which accurately capture the look and feel of true historic bricks. 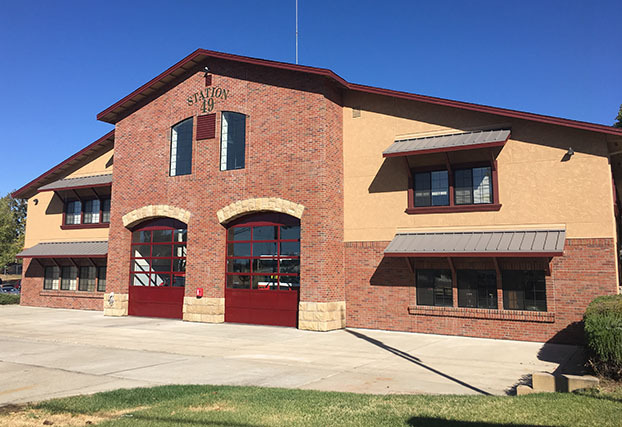 But we manufacture bricks of all kinds: crisp colors and edges of our Commercial Series, the “reclaimed” esthetic of our Old California Series, and even Glazed Thin Brick. McNear products are sold through a network of distributors. Contact us (415.454.6811, sales@mcnear.com), or use our Store Finder to locate a distributor near you. Clay Brick, Thin Brick, Glazed Thin Brick, Brickfast Type McN Panels, Brick Pavers, Thin Brick Pavers. 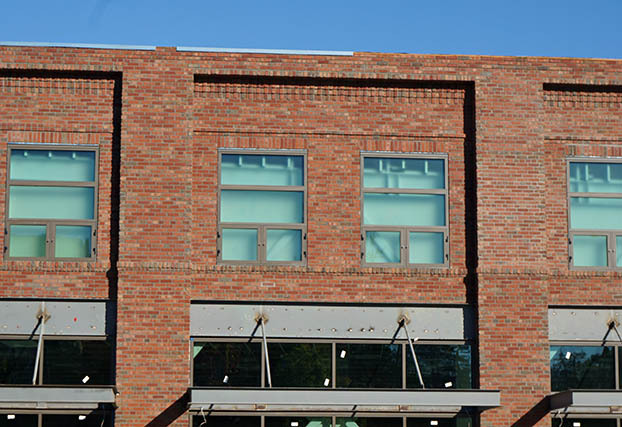 McNear’s brick products are made from 40%-99% post-consumer, recycled material, depending on the product. Rather than mining, we get most of our raw materials by intercepting the waste-stream headed to the landfills.